Eyeing a greater pie in India's massive military modernisation, a top American defence manufacturing company has said it has proposed a "game-changing" partnership with India. "Lockheed Martin is committed to strategic, long-term international defense partnerships with India. India has a pressing need for advanced, scalable defense capabilities," Vivek Lall, vice president, Aeronautics Strategy and Business Development at Lockheed Martin told PTI. 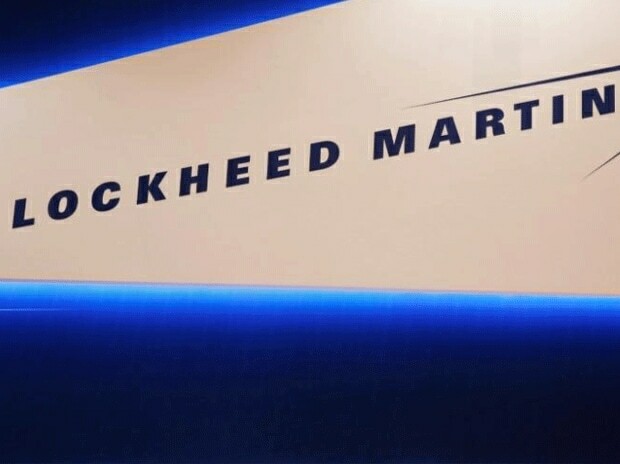 Lockheed Martin is "proposing game-changing defense partnerships that benefit multiple stakeholders" not only in India, but also in the US and beyond, he said on Monday. "We believe our proposed partnerships with India fighter aircraft - for new fighter aircraft, helicopters and other platforms are ideally suited to not just meet, but exceed India's capability and defense-industrial needs in the near-term and well into the future," he said. Lall asserted that the company had demonstrated this commitment by announcing last September that it will partner with Tata to produce F-16 wings in India for future customers. "This landmark 'Make in India' partnership is a natural next step that builds on our successful partnerships with Tata on the C-130J airlifter and other premiere defence and aerospace platforms," he said. "We're also engaging with numerous others in India, the US and beyond to unleash the power of partnership and Indian innovation. We're very excited about all of the potential we see in India," he said. When asked about the status of 24 helicopters for the Indian Navy, Lall said the Indian government had issued a Letter of Request (LOR) for Letter of Offer and Acceptance (LOA) to the US government for the acquisition of 24 MH-60R helicopters. "The US Navy is preparing its response, which is expected to be delivered shortly. We are confident the MH-60R "Romeo" is the right aircraft for India's Navy as it provides a vital capability for the Navy in the Indo-Pacific region," he said. Lockheed Martin is also planning to participate in the Indian Navy's move to acquire 111 utility helicopters. The S-76D helicopter is the right platform for the India Naval Utility Helicopter programme, he said. "Combining the attributes of the S-76 helicopter family with today's latest technologies, the S-76D helicopter offers unrivaled levels of safety with experience gained through the S-76 family's more than 7.2 million fleet flight hours," Lall said. "Reliable, powerful, available, proven and trusted, the S-76D aircraft is capable of performing diverse naval missions in some of the most challenging environments," he said in response to a question.